Last night Paul, I and 60,000 other people went to watch trophy-hunters Arsenal take on trophy-buyers Chelsea at the Emirates Stadium in London's glitzy Highbury. Arsene Wenger said his side were playing with "more clarity" following the transfer of Alexis Sanchez as the Gunners came from behind to beat Chelsea and set up a Carabao Cup final with Manchester City. 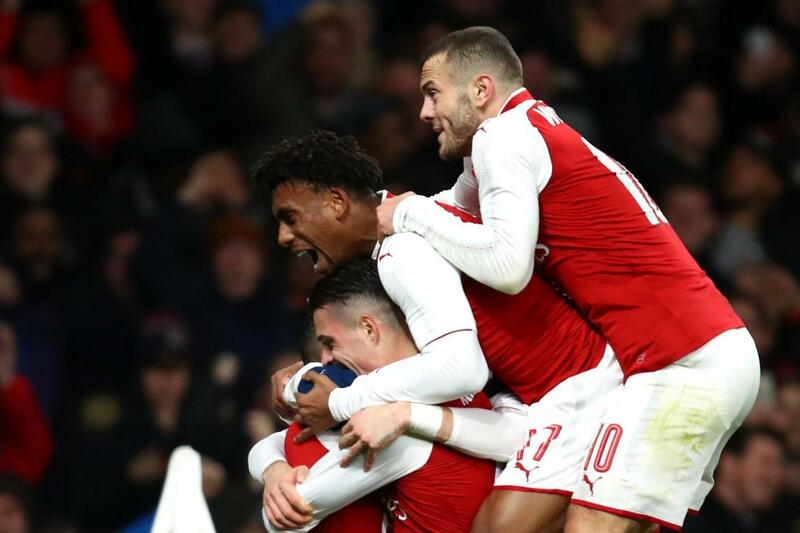 After a goalless first leg, Eden Hazard put Chelsea ahead before an own goal from Antonio Rudiger levelled it, and Granit Xhaka's winner took Arsenal to Wembley. It came only two days after Sanchez's drawn-out transfer to Manchester United was completed, with the Gunners getting Henrikh Mkhitaryan in return.